NEWS! Gellac Builder GLOSS. A revolution in the use of hybrid polish. Thanks to the thick texture, you can easily build the basket and thus extend the duration to 6 weeks. You can use Gloss Gellac Color directly or go over with High Gloss Cleaner and your nails are ready! 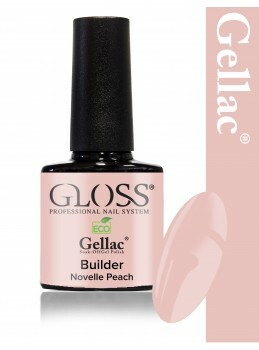 Gellac Builder GLOSS. A revolution in the use of hybrid polish.